Age Indication: 4 - 12 yrs. 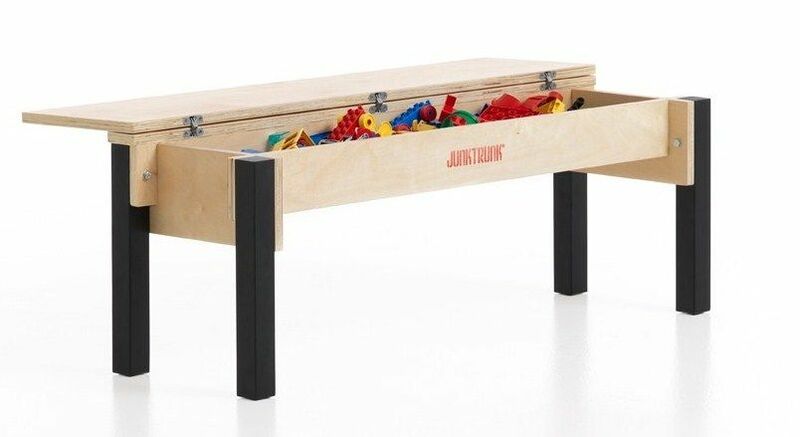 Below the seat of this storage bench, kids will find a particularly practical storage unit, large enough to hide away all their toys, books and other play materials. 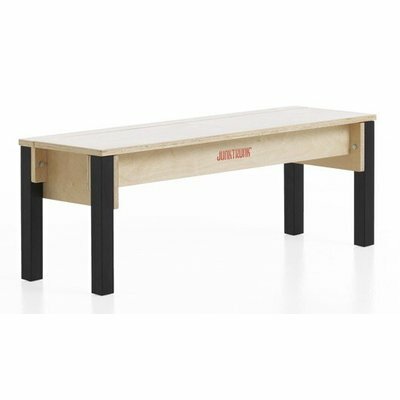 Therefore this large bench can be used, among other things, as a school bench or for use in after school institutions, in youth homes, school canteens or just at home in a kids or play room. 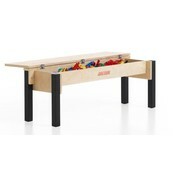 This kids storage bench is a top quality product characterised by a splendid finish. Its maximum load capacity exceeds 500 kilograms. 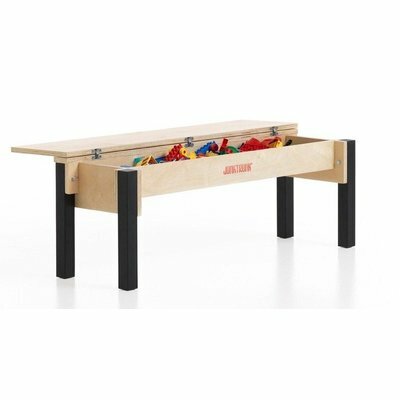 It fits needless with the 6-seater play table within our kids play furniture assortment. 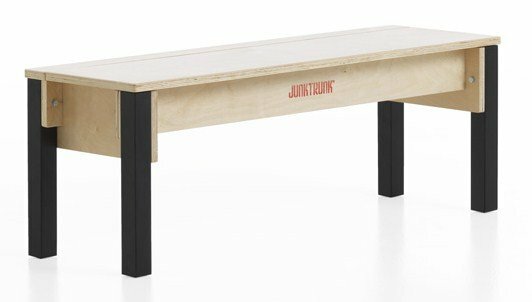 This sturdy bench is ideal for children in the 4 - 12 years age group.